Build a Reliable, Easy-to-Use Basic Business Network at an Affordable Price In today's hyperconnected world, reliable access to network resources is critical to all businesses. 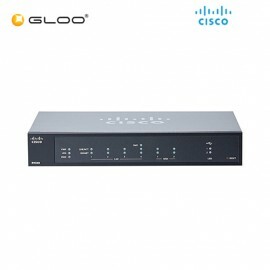 However, you also need to invest wisely to stay competitive, knowing how to separate the essential from the extraneous and get the most value for your dollar. 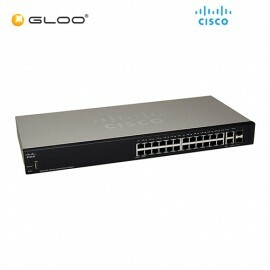 For investment.. 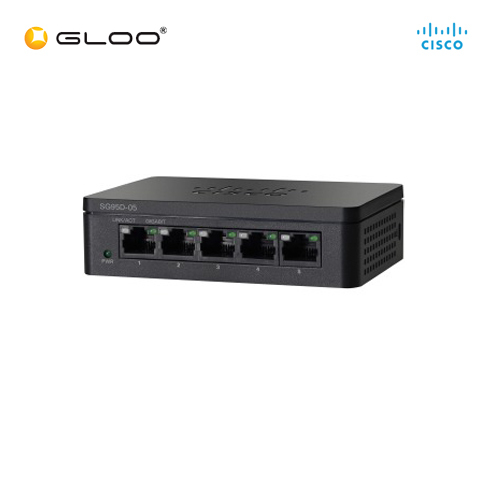 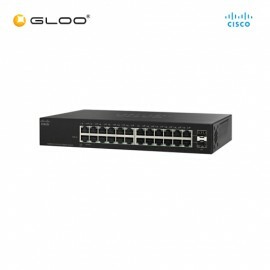 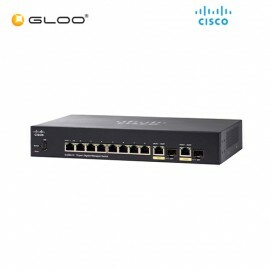 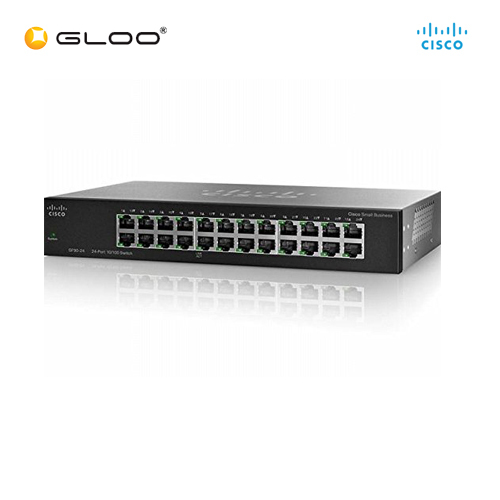 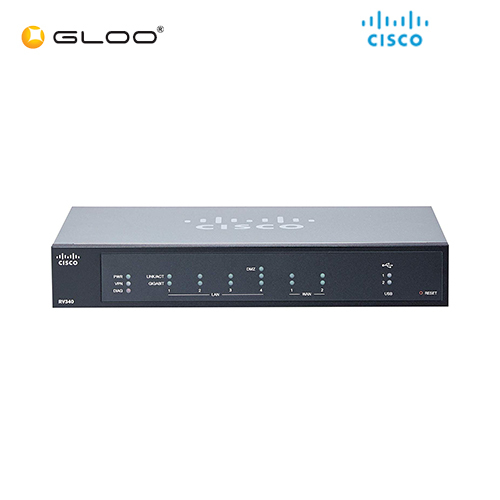 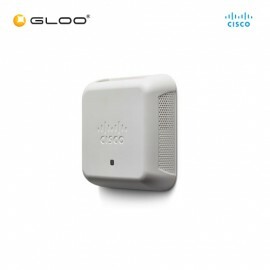 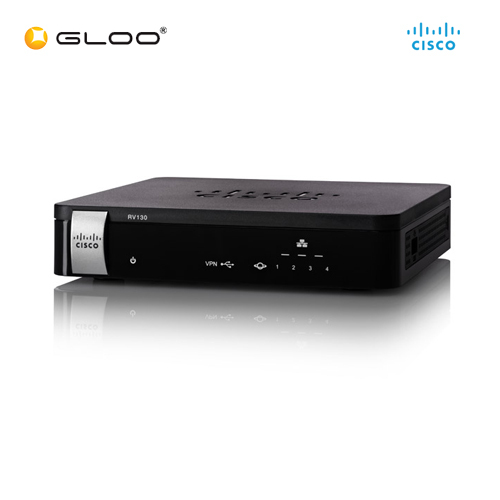 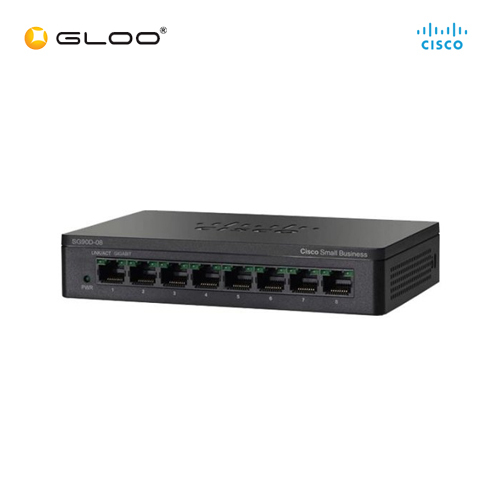 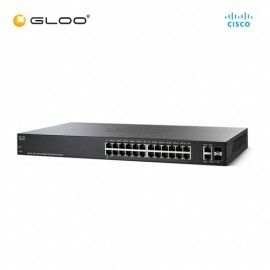 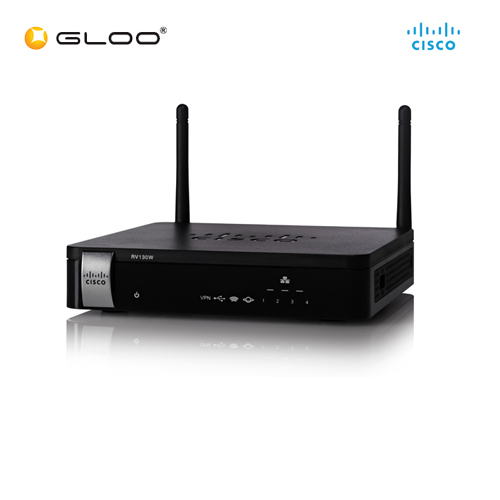 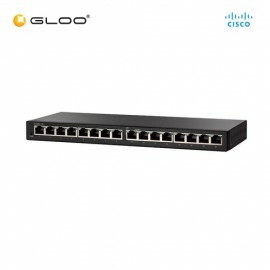 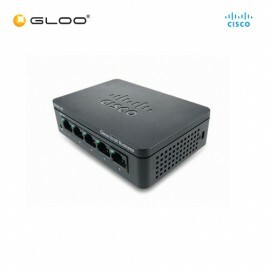 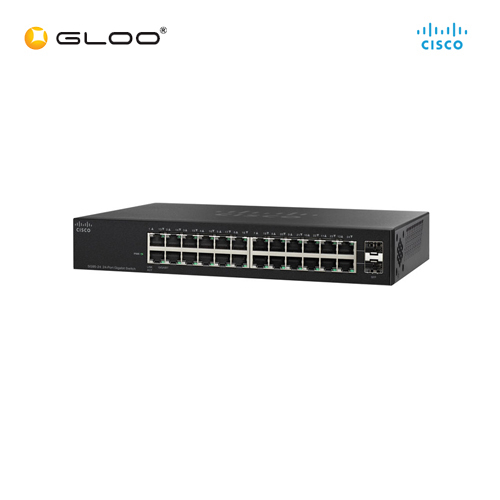 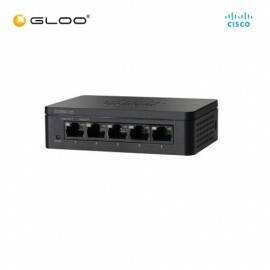 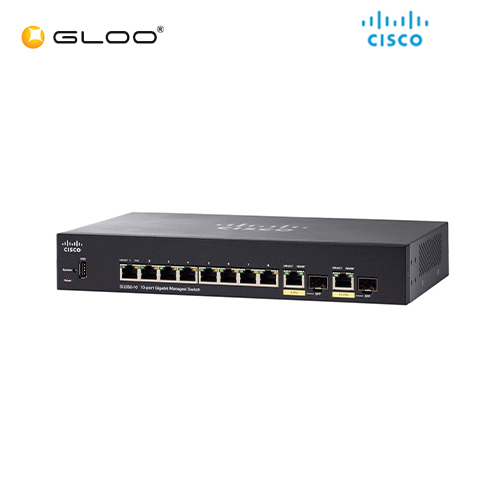 The CISCO 350 series, Part of the CISCO small business line of network solutions, is a Portfolio of affordable managed switches that provides a reliable foundation for your business network. 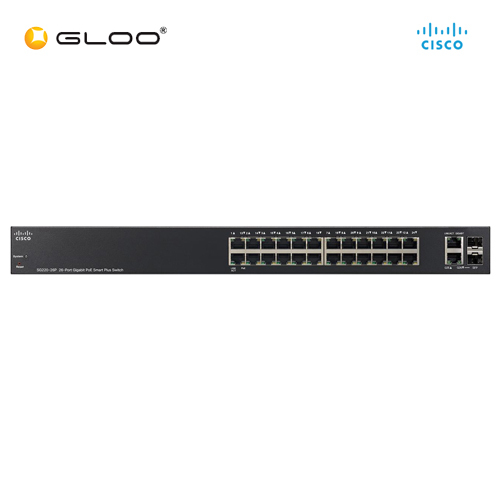 These switches deliver the features you need to improve the availability of your critical business applications, protect your sensitive information, and optimi..